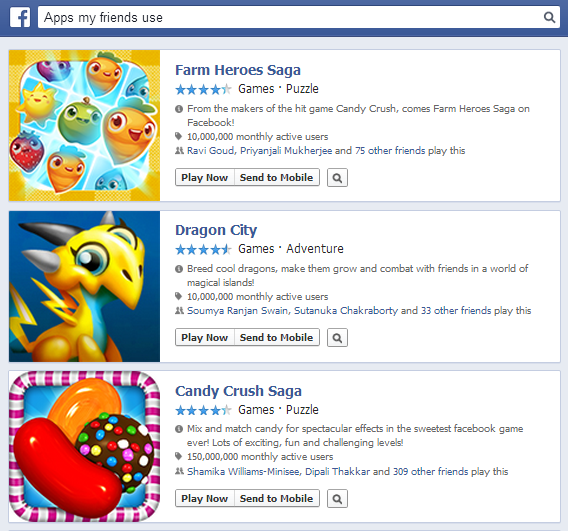 Facebook graph search algorithm is composed of hundreds of nodes and thousands of edges. It is the connections of the relationships between nodes that powers Facebook to understand the searcher's intent behind the queries. It is necessary to point out that Facebook Graph search algorithm and Google semantic search algorithm have various similarities. Let us now understand how Facebook processes user queries? 1- Entity recognition and resolution - Every search query revolves around entities. Entity recognition helps to identify entities from within the search queries and resolves them by categorizing them and matching them with their associated databases. 2- Lexical Analysis - This helps to interpret the meaning of the words behind the query. 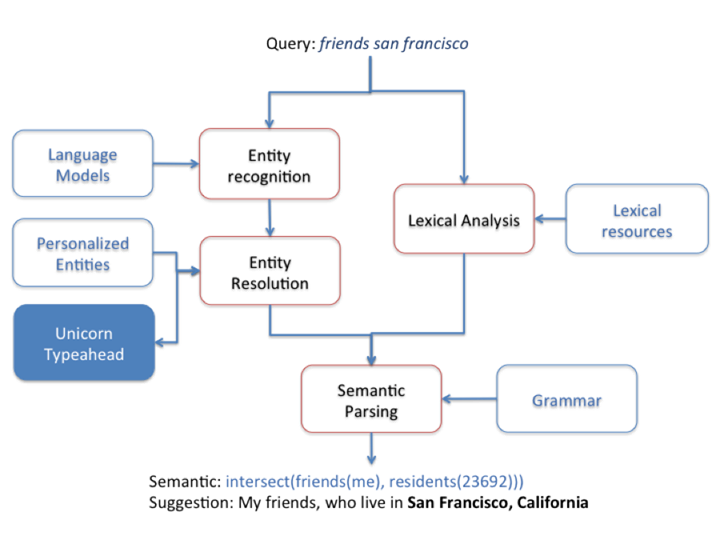 Instead of matching the keywords present in the query, lexical analysis helps to rephrase the query in order to interpret the real purpose of the user behind the query. 3- Semantic Parsing- Graph search algorithm has to find all the possible meanings the main query. This is done with the help of semantic parsing. Mathematical probability is made to use in this step. As a last step semantic parsing is done to identify are they any other probabilities that the user is asking for something other than apps used by friends present in the friend's list? But. as this query is pretty much direct so other probabilities have possibly low scores to show up in the search results.